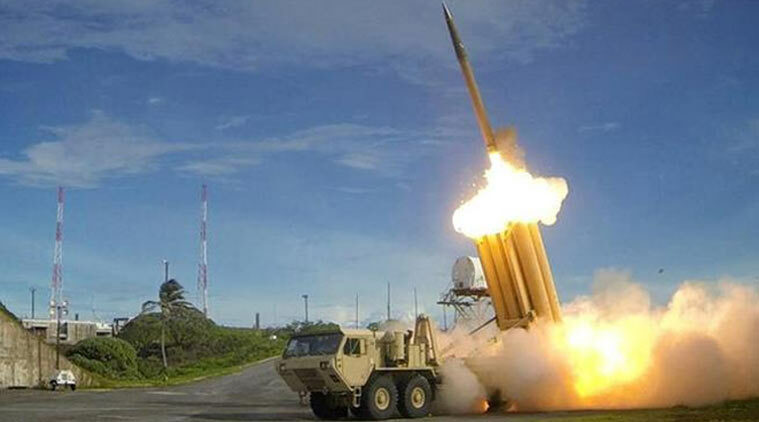 November 21, 2017 — Yesterday, media reported that the Indian Ministry of Defense has scrapped the $500M deal with Israeli arms manufacturer Rafael Advanced Defense Systems for its missile systems. Years in the making, the deal had been celebrated in international media and was finalized after Prime Minister Narendra Modi's visit to Israel in July. In August, Rafael Advanced Defense Systems and its Indian partner Kalyani Strategic Systems opened a facility in Hyderabad to manufacture the missile systems. We hope this is the beginning of the end of Indian complicity in Israel’s egregious violation of international law and Palestinian human rights. As Palestinians we ask the Indian people to maintain their proud legacy of commitment to independence, to growing local knowledge and to respecting other people’s struggles for freedom from colonialism and apartheid. Israel’s regime of oppression can never be a model for the great Indian nation that once led the non-aligned movement and upheld the right of all nations to self determination. Israel exports to India what it knows best — technology that represses, militarizes and dispossesses people of their land and water rights. India is better off without that. Last week it was announced that Indian Oil and Natural Gas Corporations are bidding for drilling rights in gas fields claimed by Israel, despite the many controversies linked to territorial disputes in such fields. In August, India’s Adventz group signed a Memorandum of Understanding to develop Israel’s Jerusalem Light Rail, which serves Israel’s settlements built illegally in and around occupied East Jerusalem. As large multinationals—like Veolia, Orange and G4S— are abandoning their illegal projects in Israel due to effective BDS pressure, Israel has started dragging India into deals fraught with legal and political risks. Indian companies would be well advised to avoid getting sucked into Israel’s human rights violations as more and more international corporations refuse to get involved in such complicity. It is unethical and bad for business in the longer term. The Palestinian BDS National Committee (BNC) is the largest coalition in Palestinian civil society. It leads and supports the global Boycott, Divestment and Sanctions movement for Palestinian rights. Follow us on Facebook and Twitter @BDSmovement.